If you haven’t ever experienced a headache during your life, consider yourself to be very lucky. If you are like the rest of us, however, you may know how debilitating headaches can be. Most of us pop a few aspirins anytime we are struck down with a headache, hoping they will take effect soon and cure us from our pain. 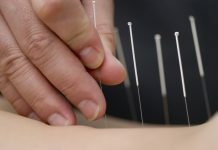 One remedy we should consider using, however, is that of acupressure to help us relieve our pain. 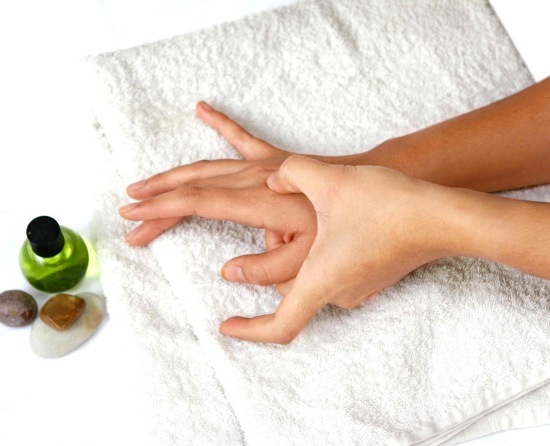 Acupressure takes different pressure points around the body and manipulates them to help relieve pain and pressure in different points around the body. 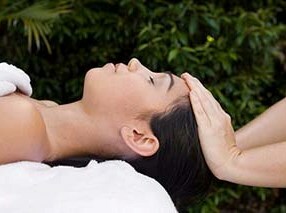 The body carries around tension and this can build up until it becomes painful, perhaps in the form of a headache. By using this technique to manipulate those pressure points, you can coax the body into releasing this tension and making you feel better. One acupressure point is in the hand. Take your left index finger and place it in the center of the webbing between your right thumb and index finger, about 3 centimeters in from the edge. Take your left thumb and place it in the same spot on the outside of your hand. Then, by squeezing and massaging this area for a few minutes, you can help use this pressure point to relieve the pain from the headache you may be suffering. Try this out next time you have a headache!